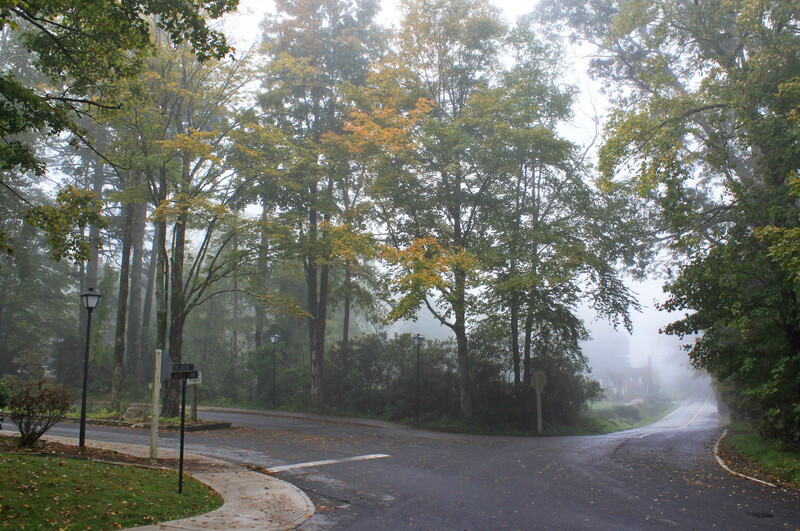 Even the fog can’t hide the little hints of color on the trees in downtown Blowing Rock today. We still have some time before any widespread color displays in the area, but as always, a few trees are ahead of schedule. Maples in the area will show vibrant hues of yellow, orange, and red in the coming weeks.